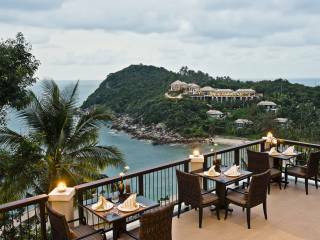 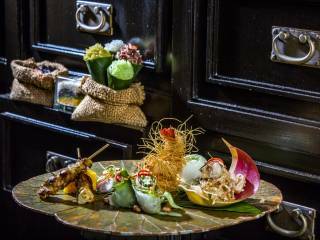 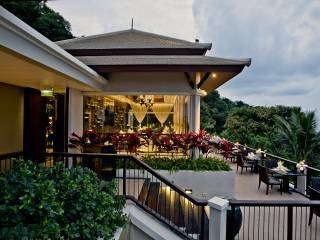 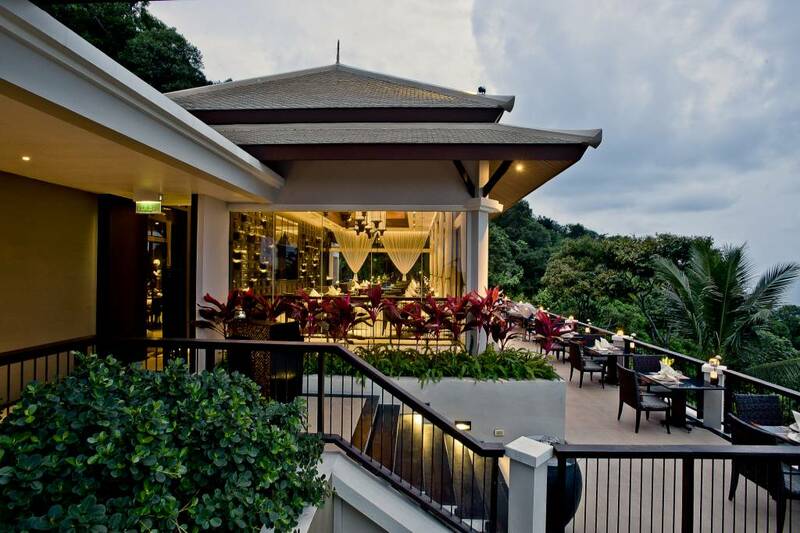 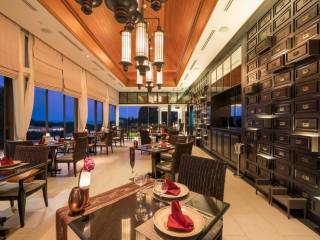 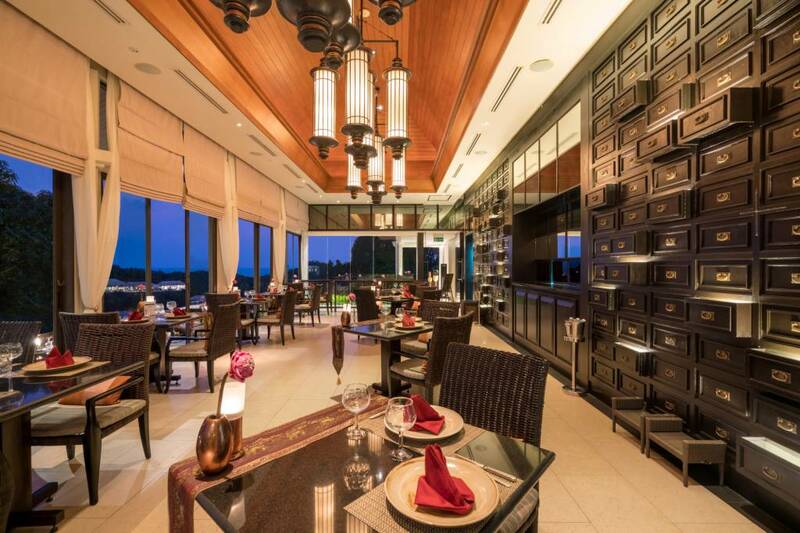 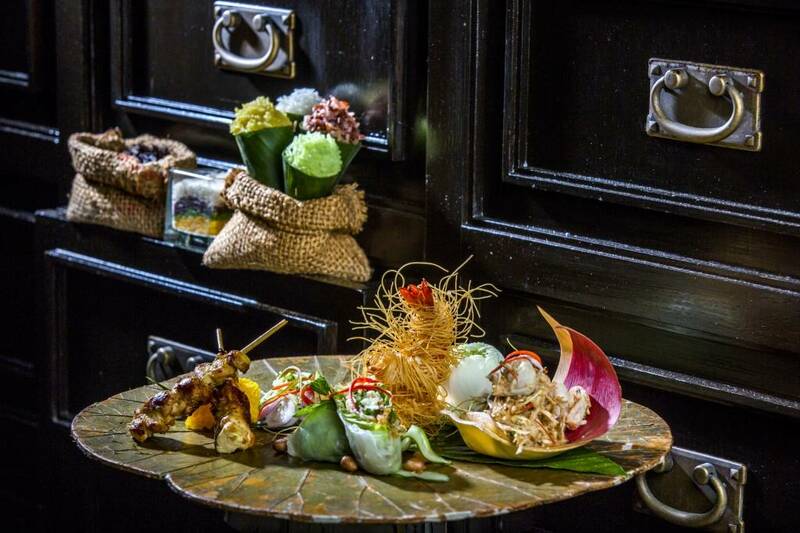 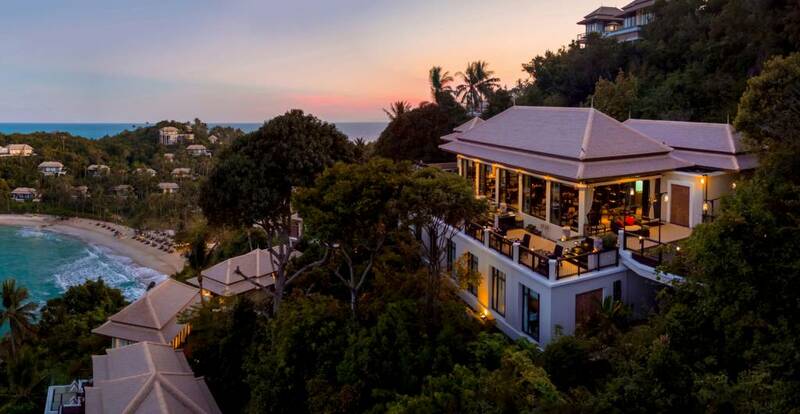 Being Banyan Tree’s signature restaurant, Saffron presents a menu that is a combination of traditional Thai dishes with a modern twist, and innovated new ones. 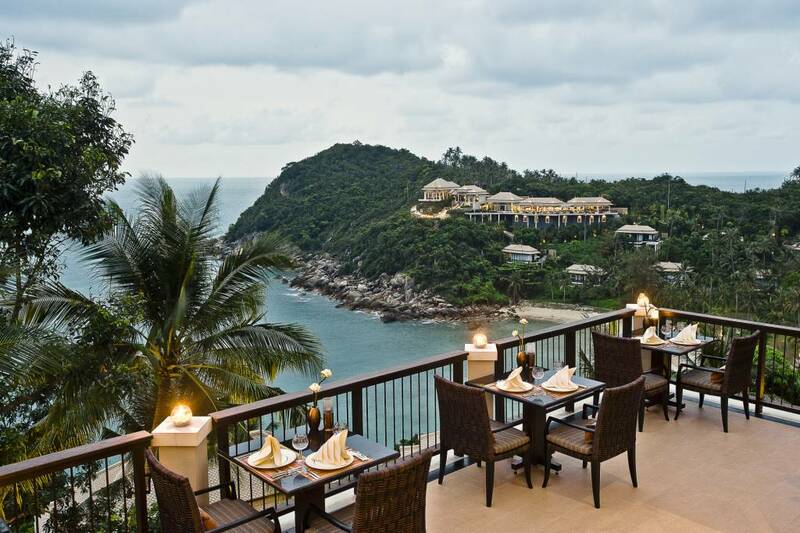 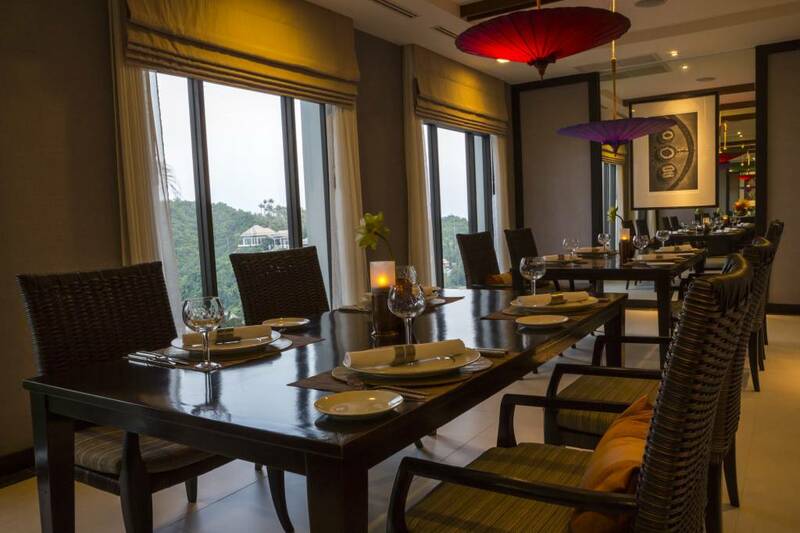 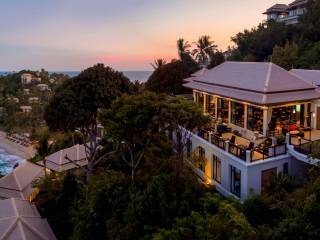 Overlooking the glittering private bay of the resort, the ambience is one of understated, yet refined, elegance. 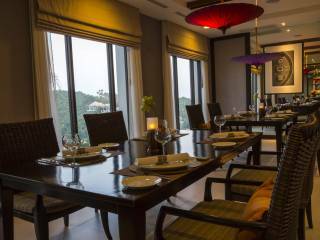 The restaurant also provides an ideal space for small group meetings or lunches as well as for activities or product launches.